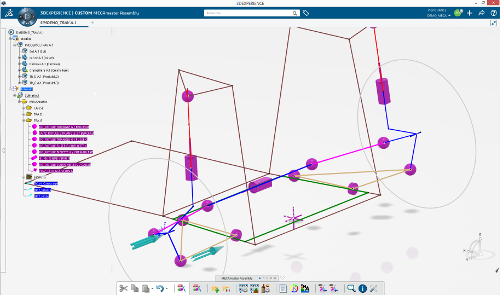 MECAmaster Assembly is a Powerful and Robust Solution for 3D variation analysis within an assembly and the identification of the respective causes. 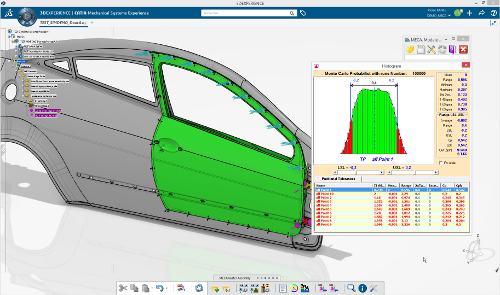 MECAmaster delivers the ability to simulate and analyse on geometrical requirements the final impact of the design choices and of the expected input tolerances on the components. 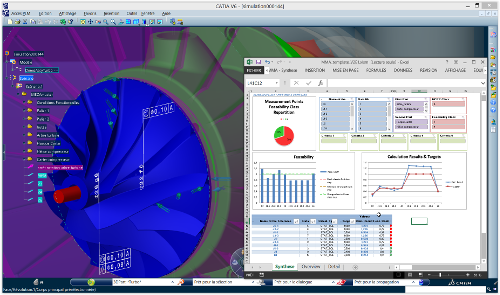 Based on a numerical model, MECAmaster requires very elementary information to work and is then very well adapted since the preliminary design. Giving the possibility to the designers to experience early in the process the concepts on the table will help them to always keep in mind the final geometrical quality of the product and then to get a Robust Design. 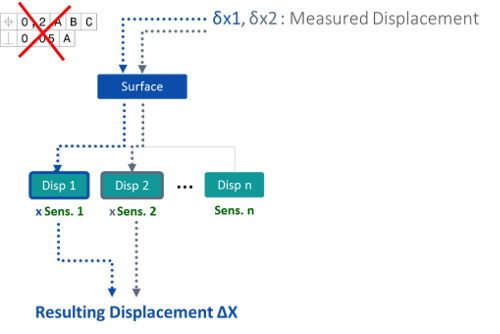 The identification of 3D variations, and their respective causes (Input Tolerances, Assembly Architecture … ) helps today many companies to work on a Robust Design. the assembly concept, from preliminary design. which will be extracted statistical information. instead of previsional tolerances to anticipate adjustment needs. a signed measured values instead of a previsional tolerance. In which environment is MECAmaster available ? 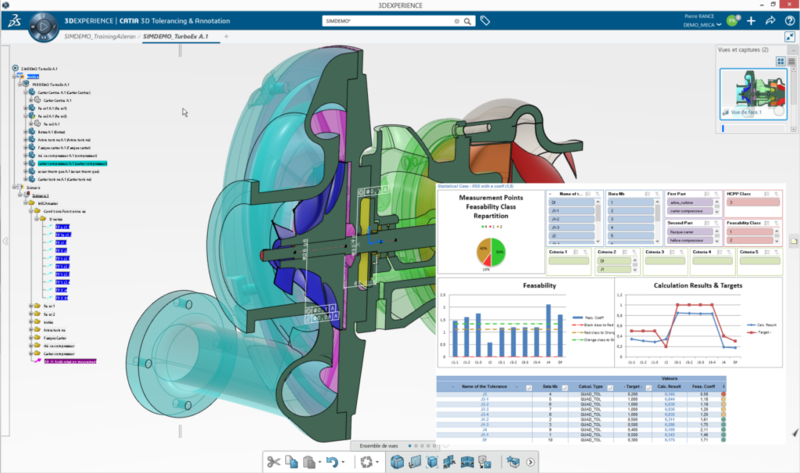 MECAmaster is today available in CATIA V5 and in 3DExperience. From 2019, a new integration in SpaceClaim environment will extend the market coverage. Who do i need to contact for a live demo / a quote ? As MECAmaster has in charge all the sale process of MECAmaster software, kindly use the contact form of this site to get in touch with us !